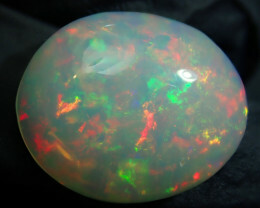 14.5ct Large Mexican Matrix Opal Specimen. 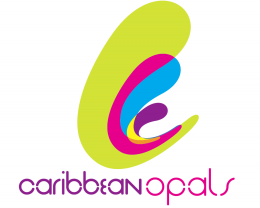 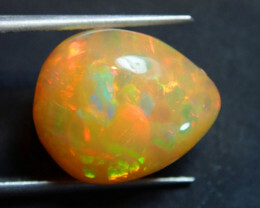 Measure of this opal is 17 x 14 x 8 mm. 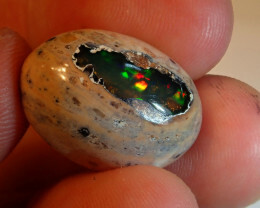 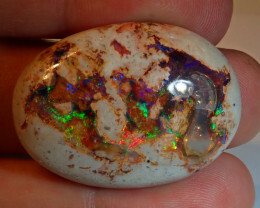 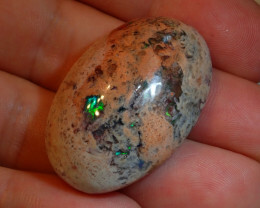 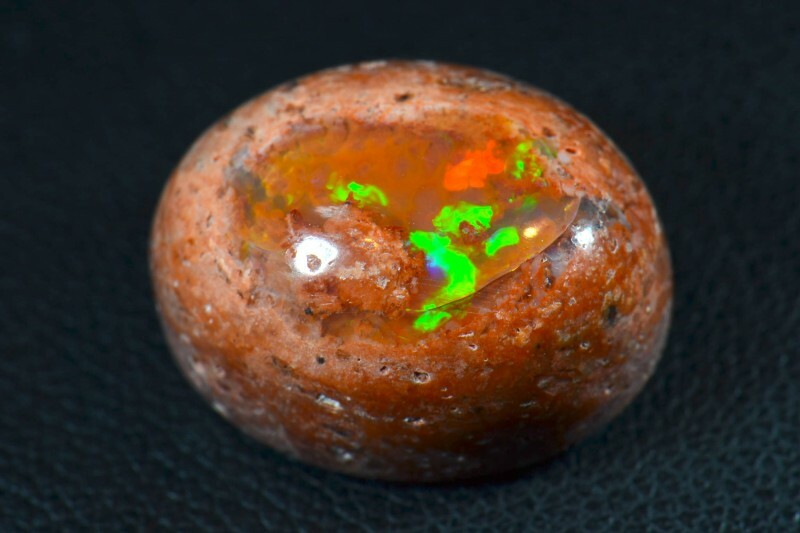 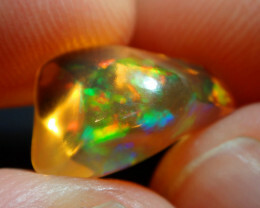 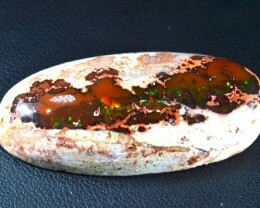 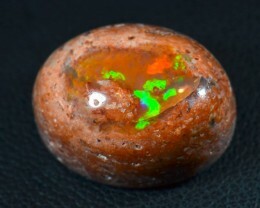 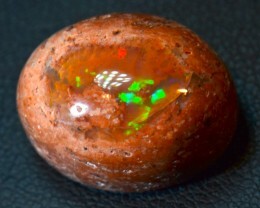 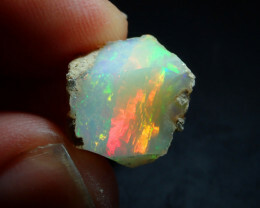 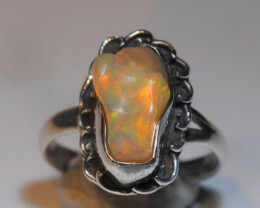 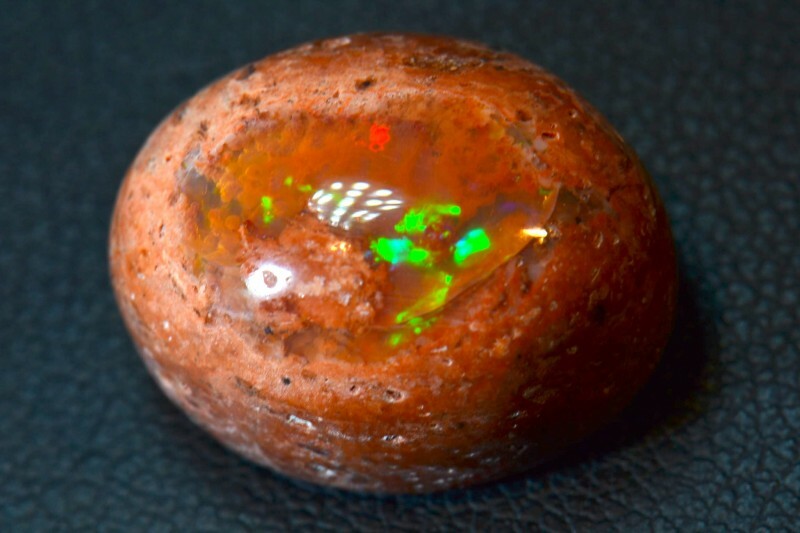 This opal shows multi-color play, and fire highlights photos are taken under lamp light and LED light.